Dennis Ferraro is originally from Connecticut, and grew up fascinated with the creatures in and around ponds near his home. By the time he was in third grade, he knew what a herpetologist was, and that he wanted to be one. "My mother started out being afraid of snakes, but after so many got loose in the house, she had to learn to live with it," he recalled. "My husbandry technique was not as refined as it is now. Now, nothing gets out." Since 1990, Dennis has been the resident herpetologist at the University of Nebraska–Lincoln, where he holds an appointment as a Professor of Practice at the School of Natural Resources. He teaches Conservation Biology (NRES 211) every semester, Introduction to Herpetology (NRES 874) every fall, and now teaches Tropical Ecology (NRES 492) each spring, which includes 10 days in Puerto Rico. He also helps advise students working on master's theses, and supervises independent studies. Ferraro received the 2010 Holling Family Excellence in Teaching Award in March 2010.  As PI and chairperson of Nebraska Master Naturalist’s program, Dennis seeks to guide a program with over 230 volunteers to educate others in native ecosystems and natural resource conservation, and provide valuable services to their community, promoting environmental stewardship, ecotourism, and outdoor recreation. Dennis says, "My main goal in my career and in life is the conservation of amphibians, reptiles and turtles in North America. 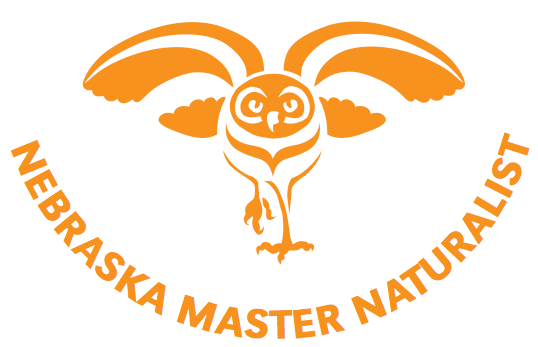 My effort with the Nebraska Master Naturalist Program fits perfectly within that goal."